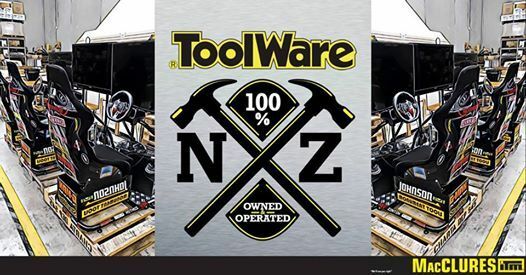 Come down to this special event to check out the deals ITM have got on Tools, Hardware and much more from 1st April - 31st May 2019! 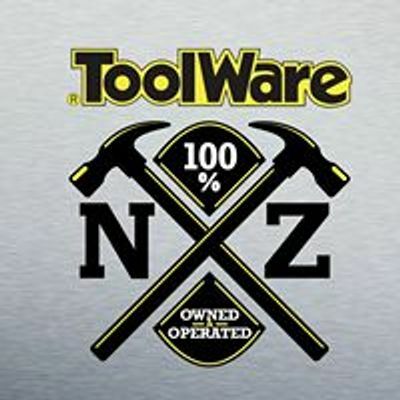 We've put together some special deals for them using some of our top brands such as Starrett, Johnson, GFB & Estwing, that we know you'll be happy with. 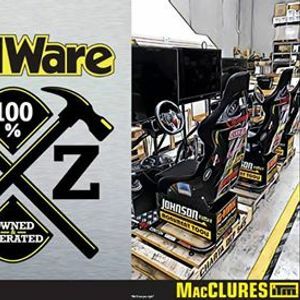 One of our Car Simulators is going to be on site so make sure you stop by the ToolWare Stand to check out the conditions of how you can WIN this!